Jeff Malloy is the chief operating officer and treasurer at the Heising-Simons Foundation. Prior to joining the Foundation in 2015, Jeff served as the director of finance and administration for the James Irvine Foundation, the general manager of San Francisco’s American Conservatory Theater, and an audit manager with Price Waterhouse. A certified public accountant, Jeff has a bachelor’s degree in accounting from Rider University, and has completed the Council on Foundations’ Career Pathways Program. 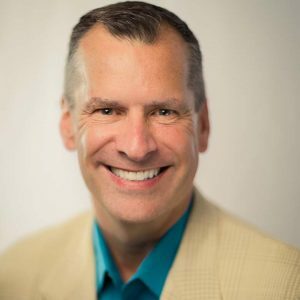 Jeff serves in leadership roles on the boards of the Foundation Financial Officers Group, Northern California Grantmakers, and the New Conservatory Theatre Center.